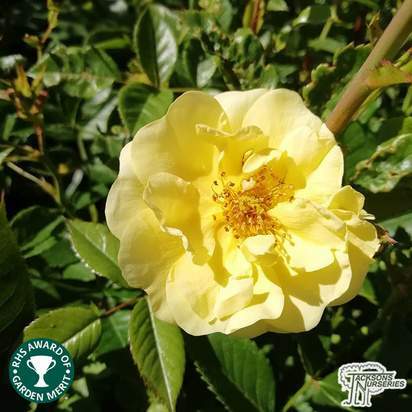 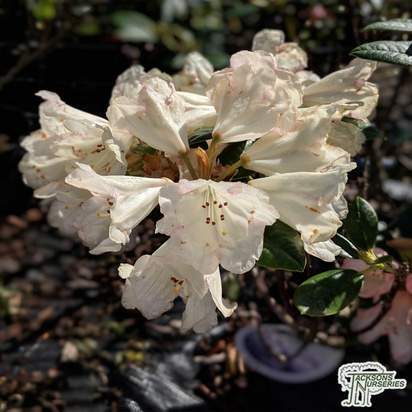 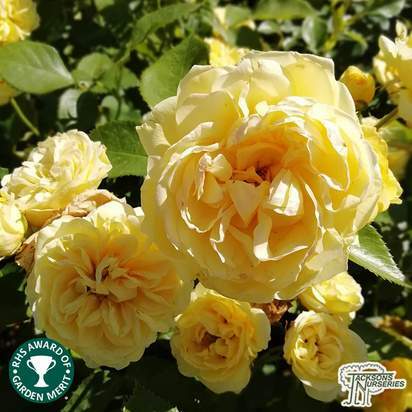 A fantastic, large-flowering variety producing rich, golden yellow blooms which are set off beautifully against a plentiful display of attractive, glossy dark green deciduous leaves. 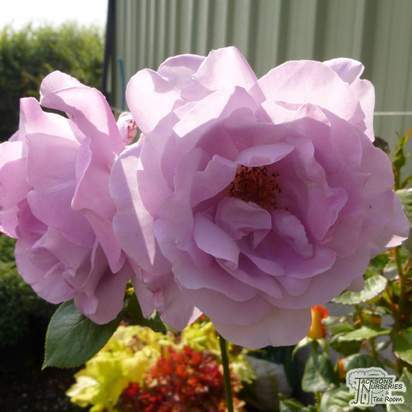 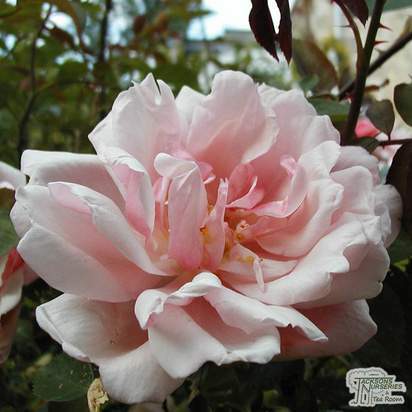 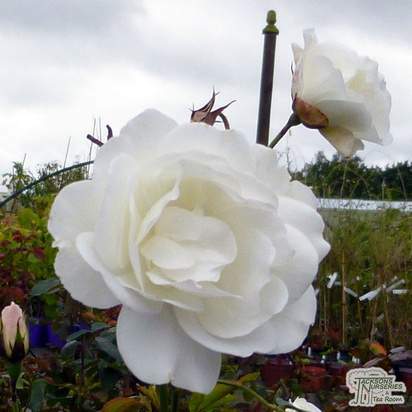 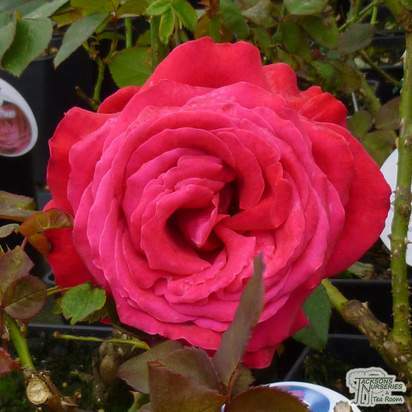 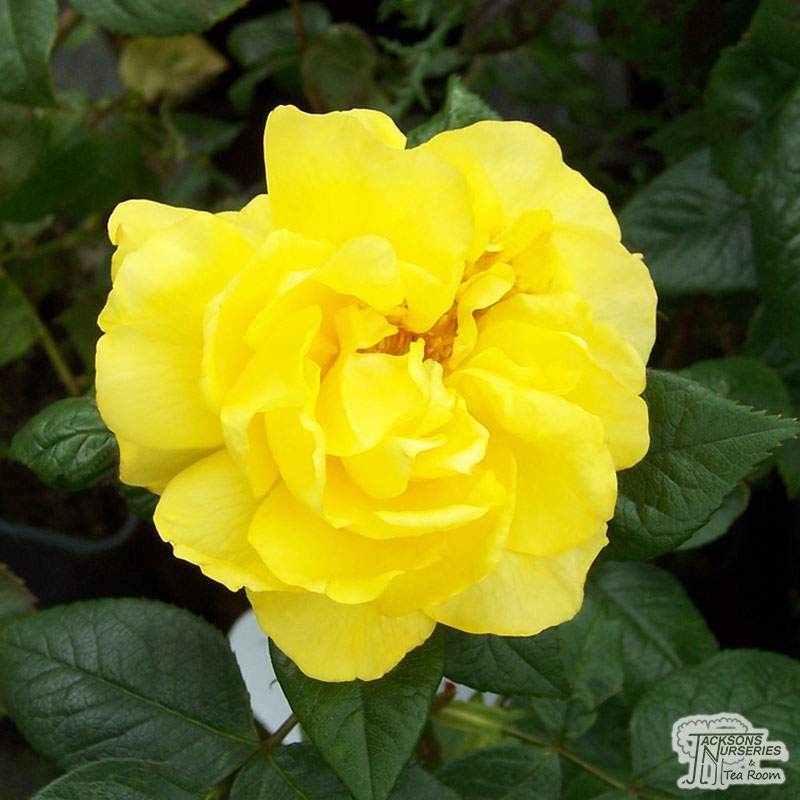 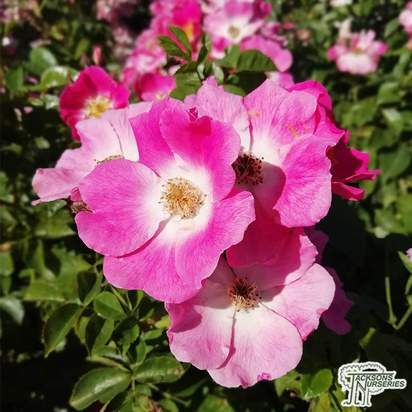 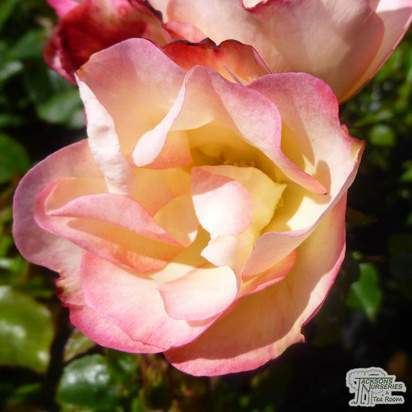 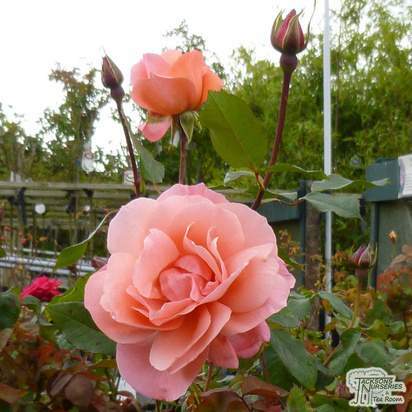 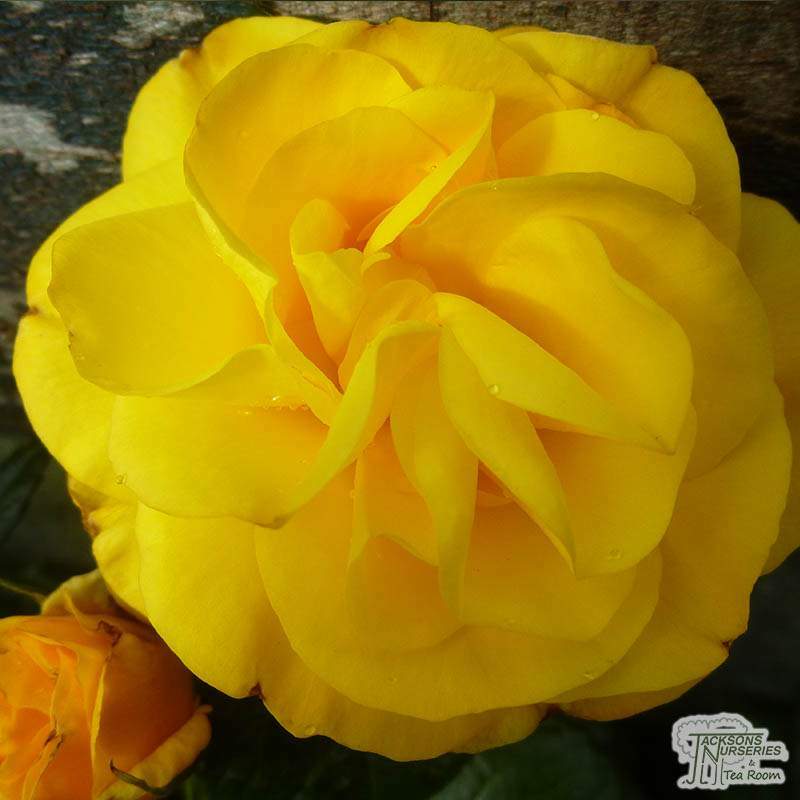 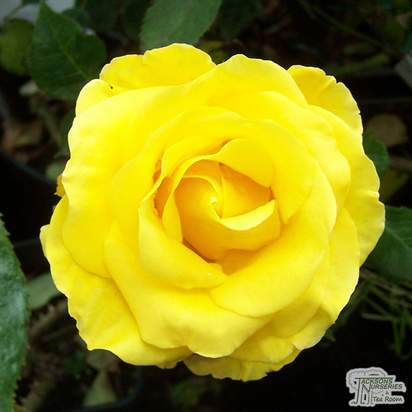 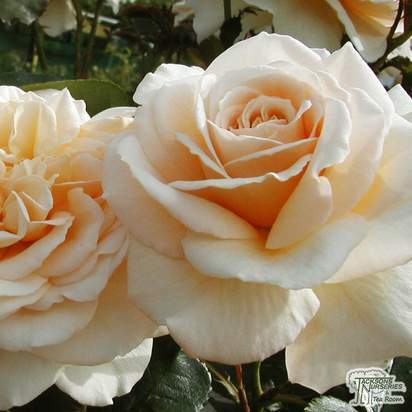 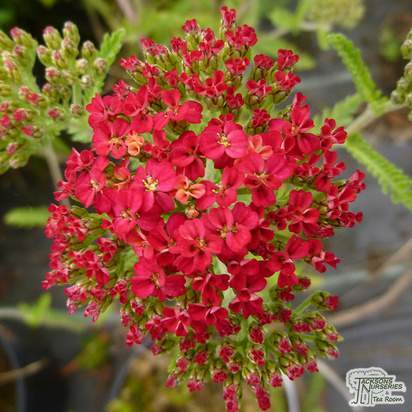 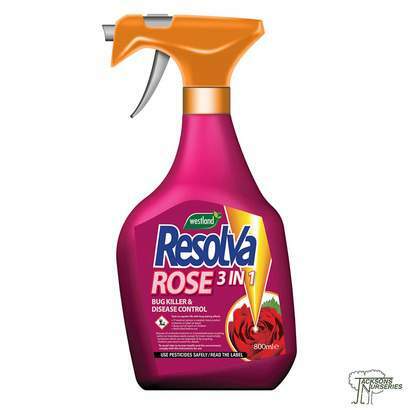 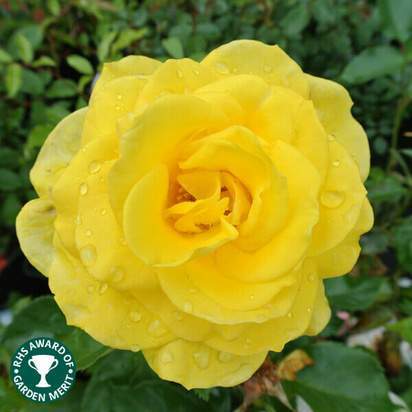 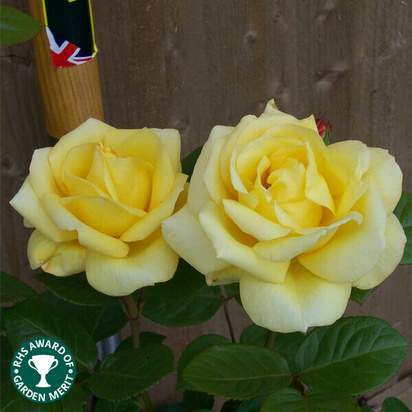 Its robust and reliable growth habit, coupled with its strong disease resistance, makes it a great choice for growing in an open, sunny spot of the garden, particularly if you like Floribundas with Hybrid Tea shaped blooms. 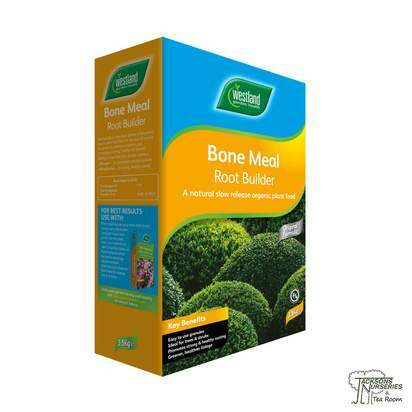 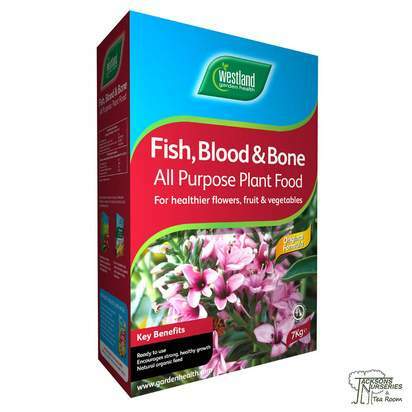 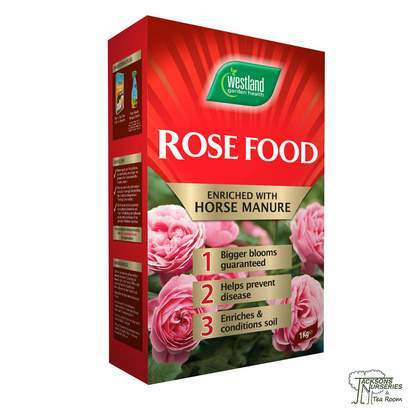 We'd recommend pruning from late winter to early spring and applying a balanced liquid fertiliser once a year. 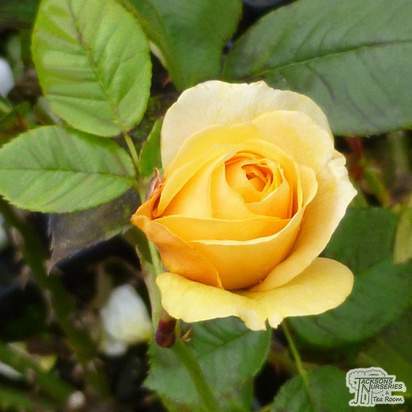 Its name is its real claim to fame, making it the ideal gift for a golden wedding anniversary.